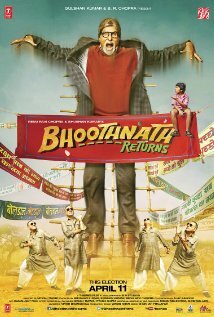 Netflix just added its first 2014 release to its Hindi film catalog. 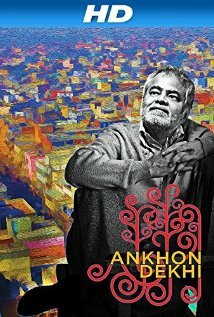 Sanjay Mishra’s Ankhon Dekhi didn’t open in U.S. theaters, but it’s now available for streaming. Also new to the Netflix streaming catalog is the entertaining 2013 spy thriller Madras Cafe. Fair warning: lots of gore and a grim subject make it kid-unfriendly. 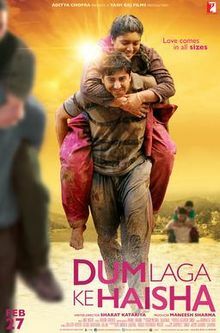 This entry was posted in Streaming Video and tagged Ankhon Dekhi, Bollywood, Hindi, Indian, Madras Cafe, Movie, Netflix, Sanjay Mishra, Streaming Video on June 18, 2014 by Kathy.